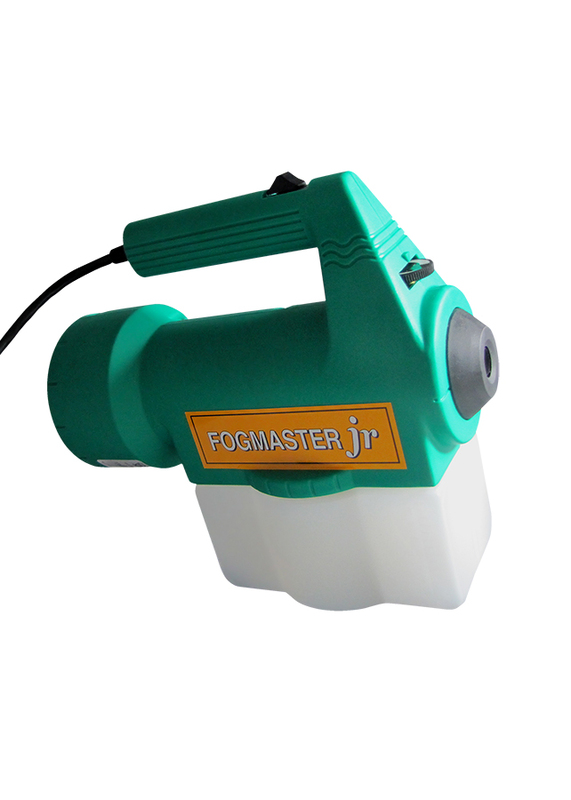 Fogmaster Jr. is an ideal hand held fogger/ mister for smaller applications requiring portability. This durable unit requires little maintenance. The Fogmaster Jr. is ideal for dispensing Nilium, a water soluble deodorizer. Applications: Fogging/Misting can be used in large areas to help reduce labor and product costs.